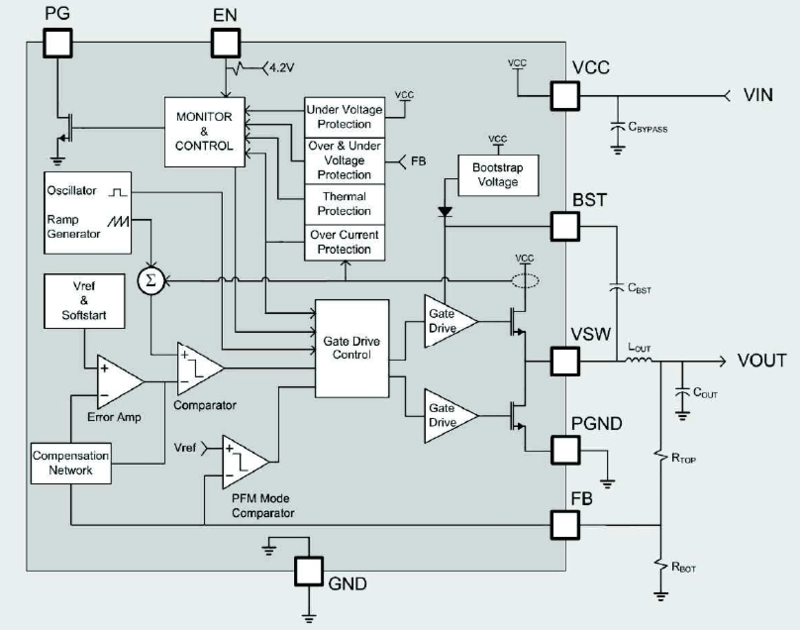 This article describes simple constant current driver module with fast PWM input that can be used for driving medium and high power LEDs. 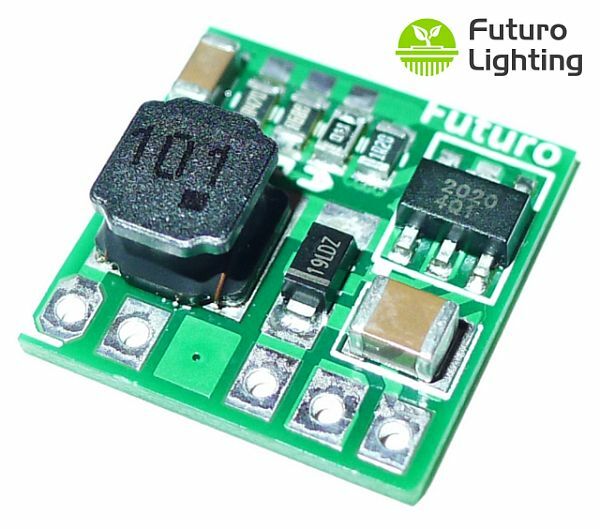 The module uses an integrated constant-current output, DC-DC buck converter with output current configurable from 0.1 to 0.5A. 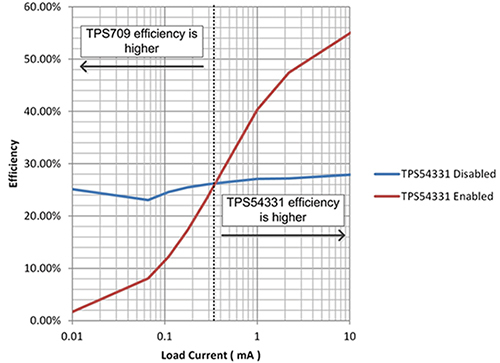 This article outlines the schematic, design guidelines, operation, and performance of the low cost LED driver.